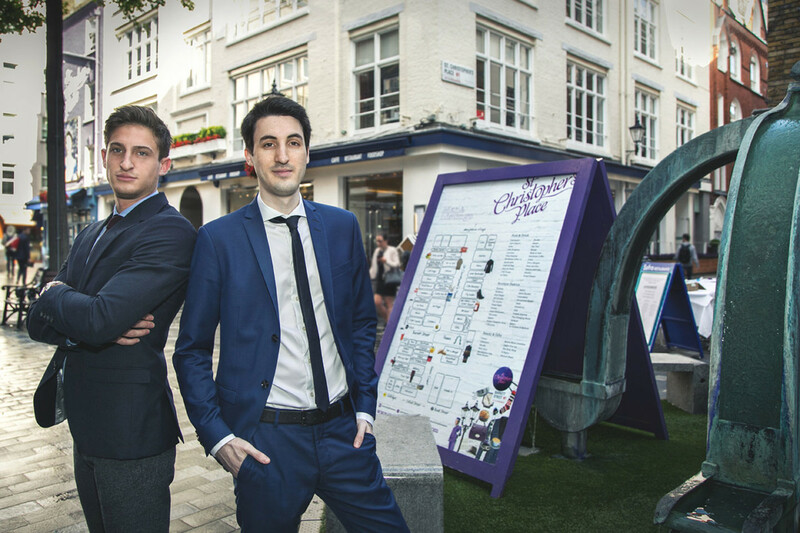 Retailer’s platform targeting "app-y chappies" looking to propose. 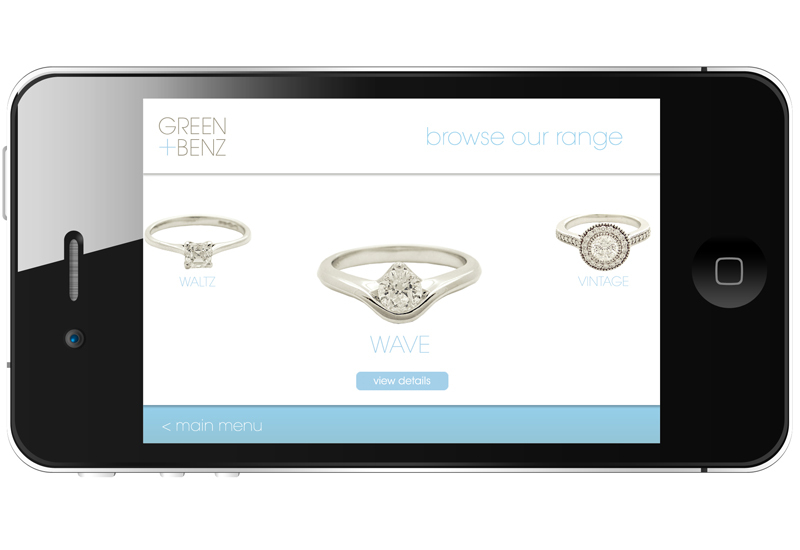 Green + Benz has launched a tailor-made iPhone and iPad app, enabling shoppers to browse its entire engagement ring collection and book appointments with in-store consultants. 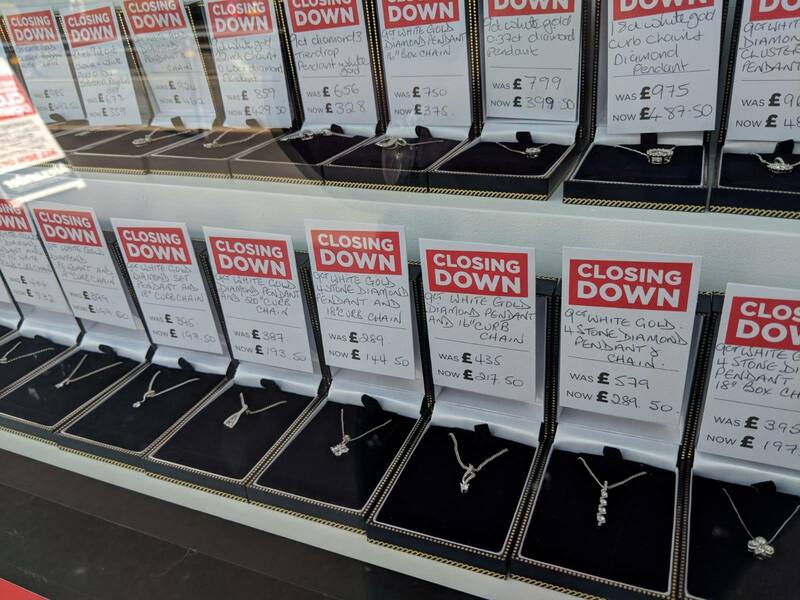 The free app is being marketed at men looking to propose and has been launched to coincide with the rise in Christmas shoppers looking for diamond jewellery. The app allows users to view the Green + Benz full ring collection and select rings to view on a model’s hand, complete with changeable skin tones. 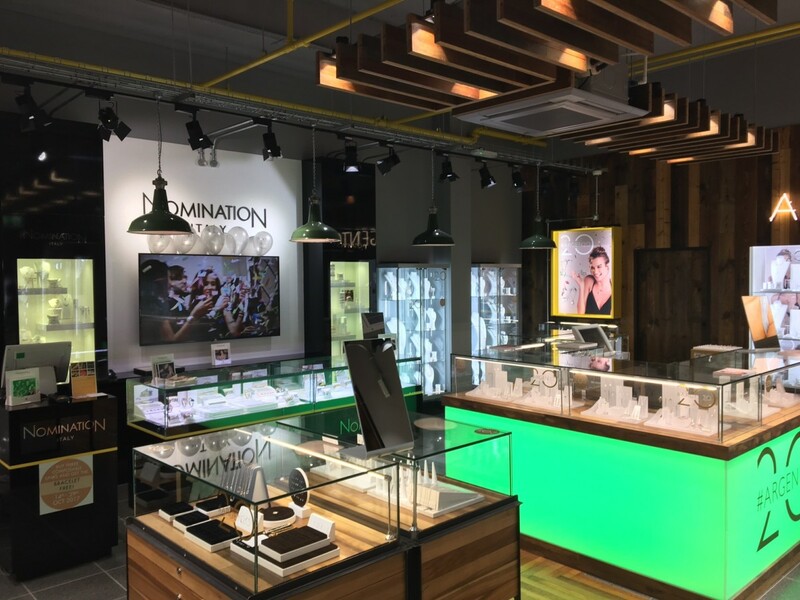 There is also an information section on precious metals and diamonds, and users can save their favourites to view later or share via Facebook, Twitter and email with friends or family. 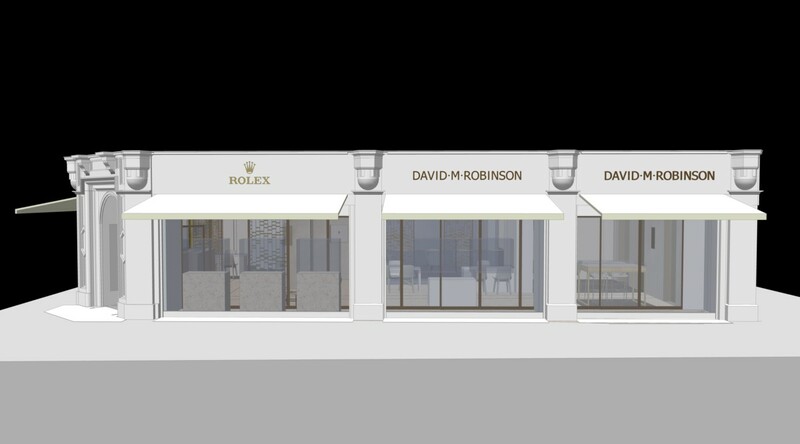 App users can also use the tool to book appointments in-store at Green + Benz’s various stores, to discuss rings and diamonds in more detail. Green + Benz said the move is part of a larger e-commerce strategy incorporating its website and use of social media, all designed to raise the profile of the Green + Benz retail brand. 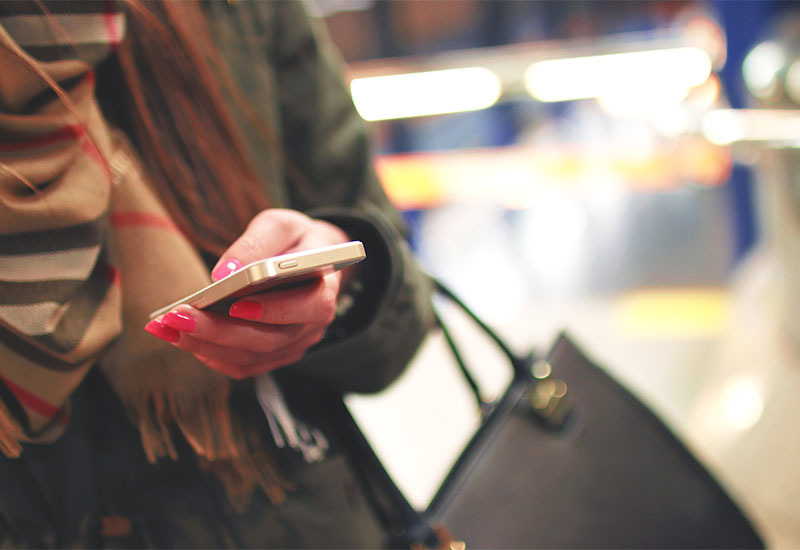 Its managing director Helen Dimmick said: “Online statistics showed us that there has been an ever-increasing number of clients visiting our website via their mobiles and tablets, and while the functionality is good on these devices it will never be as seamless as a dedicated app.